With Baby #3 on the way Tot Founder, Nasiba Adilova, is sharing her must have items from making a family of four into five. As the mother of two boys, I am thrilled to share the news that we are expecting a baby girl in the very near future. Now well and truly in the third trimester, I’ve been busy nesting and getting things in order for her arrival. It’s so much easier the third time knowing what I’ll need and what I can do without. It’s also an exciting time because 2018 brought the conception and birth of The Tot’s new line of clothing, HART + LAND. Inspired by my initial quest to find clean, non-toxic and stylish pieces for my family, the line includes basics made out of organic pima cotton in Peru and I simply can’t wait to get them on my little girl. If you’re like me and expecting #3 – you’re going to want to read my list of must have items below! 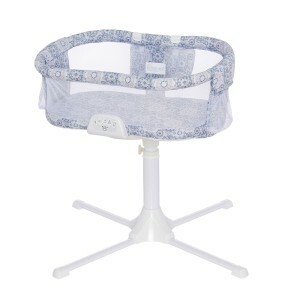 Made of super soft organic pima cotton, this long sleeve bodysuit has lap shoulders, which make it easy to pull over the head OR down off the hips (if it’s a really big mess) as well as snaps at the bottom to make diaper changes a breeze. 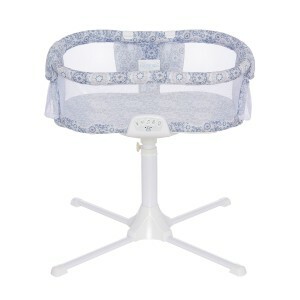 Kimono bodysuits are perfect for newborns because they stay flat across their chests and won’t bunch up like a zipper. This L’oved Baby Organic option is easy to mix and match and best of all – gentle on baby’s skin. You simply can’t live your life without a swaddle! 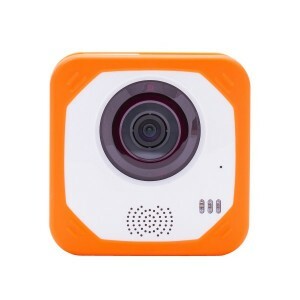 Arguably the most versatile thing you can own, you’ll use one day in and day out for feeding, sleeping, travel, playtime and more. 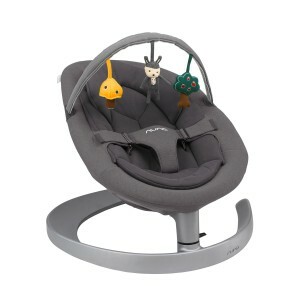 I love the Nuna Leaf Grow because it’s a baby aid that transforms into a toddler seat meaning you’re going to get years of use out of it – not just months. 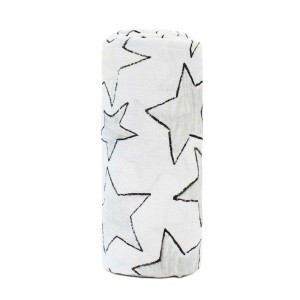 Designed with GOTS certified organic cotton inserts and made to move without batteries, it’s easy to move around the house or take on vacation. When you already have a toddler or child to look after, you don’t always have the luxury of getting to stay in one place while your newborn sleeps. That’s why I love having the Totokan Baby Video Monitor. It doesn’t need to be plugged in, which makes it easier for me to keep an eye on baby, wherever we may be. What I love about the non-toxic Doddle & Co Pop Pacifier is that if it falls from your baby’s mouth, it pops into its built in protective case so you don’t have to worry about icky floor germs. It’s also made of 100% food grade silicone. My kids adored sleeping near their Baby Shushers. Designed to mimic long and soothing shushing noises, this little miracle device is BPA-free and truly will make a full night’s sleep a possibility for both you and your baby. Getting your child to sleep is probably every parent’s main goal in life. 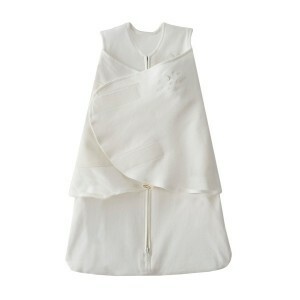 Since kicking the covers off seems like every baby’s modus operandi, the Halo Organic Sleepsack Swaddle helps keep them covered, warm and safe in their non-toxic and breathable fabric. When I search for products for my babies, I always consider longevity. That’s why I’m really into the Lovevery Play Gym. It comes with 12 months worth of activities to do with your little one and then transforms into a tent that your toddler will love playing or reading in! We all know just how complicated and time consuming sterilizing bottles can be, which is why I want parents around the world to know about the Upang Plus UV Bottle Sterilizer. 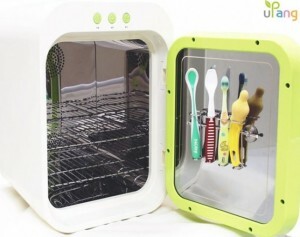 Using UV rays, it kills the same bacteria as steam and sterilizers without the mess! You can even do your phone! When my babies are newborns, I like to have them right by my bed. 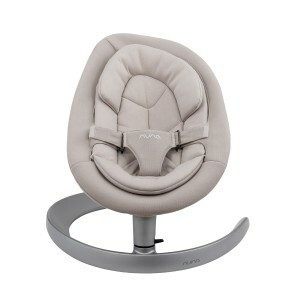 The Halo Bassinet Swivel Sleeper Luxe is height adjustable and rotates right and left so you and your baby can find the perfect sleeping arrangement. 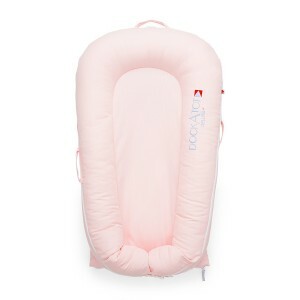 The Dockatot is the #1 baby item I recommend because it allows you to safely lay your baby down anywhere, anytime. 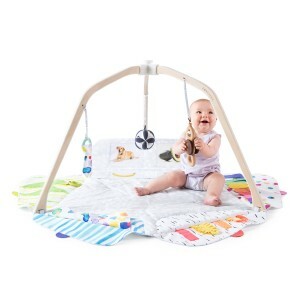 Perfect for resting, tummy time, and playtime, it’s a cozy nest that will hold your little one snug and keep them from rolling. 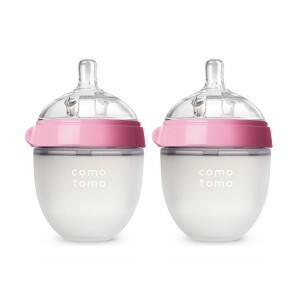 If you’re after a bottle you know your baby will love, I say go for the Comotomo Natural Feel Baby Bottle. 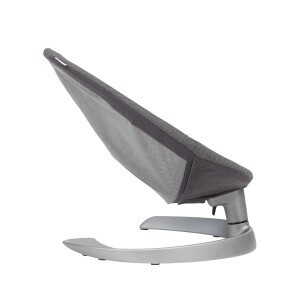 Designed to mimic the shape and flow of a woman’s breast, it’s completely non-toxic and a must have for bottle feeding. I loved this Bustier when I had my second, and I know I’ll most likely be living in it when my little girl arrives! 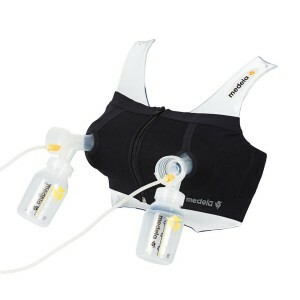 It’s an absolute must for providing some hands-free pumping freedom! 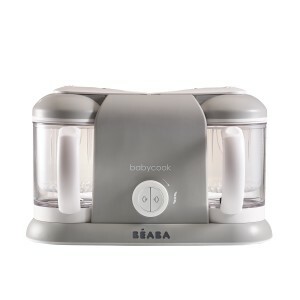 When your baby is ready to start eating solids, you’re going to want the Beaba Babycook! This magic steam cooker lets you make batches of food that can be stored and reheated on the fly. 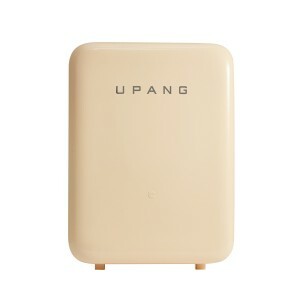 It also has a mixing blade that helps you achieve the optimal texture for baby.